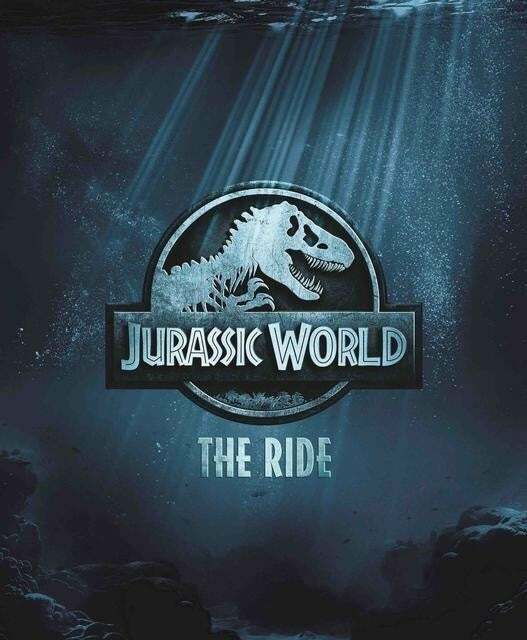 The original iteration of the ride, launched in 1996 and inspired by Steven Spielberg’s groundbreaking 1996 blockbuster Jurassic Park, shuttered in September 2018. Its extinction paved the way for what Universal Creative promises to be a “next-generation experience” even more immersive and technologically advanced than its predecessor, borrowing from the relaunched Jurassic World franchise that has thus far grossed $2.9 billion across the two films released in 2015 and 2018, ahead of the third installment helmed by returning director Colin Trevorrow. An accompanying teaser poster for the attraction hints one of its new behemoth dinosaurs could be the depths-dwelling Mosasaurus, the monstrous, aquatic dinosaur first highlighted in 2015’s Jurassic World. The toothy creature saved the day when it killed the Indominus rex, the genetically-engineered monster dinosaur designed by Henry Wu (BD Wong). Jurassic World - The Ride opens this summer exclusively at Universal Studios Hollywood in Universal City, California. Universal has yet to reveal an exact opening date. The untitled Jurassic World 3 is due out from Universal Pictures June 11, 2021.